The draw will take place on Friday 5th April 2019 and winning clubs will be notified by the ECB. For full competition rules please click here. 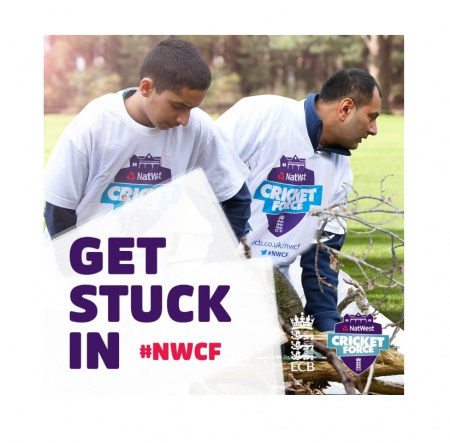 We are also delighted to announce that we have a number of official supporters of NatWest CricketForce this year offering exclusive discounts to NatWest CricketForce clubs. To sign up to NatWest CricketForce and enter your club into the prize draw click the link below.